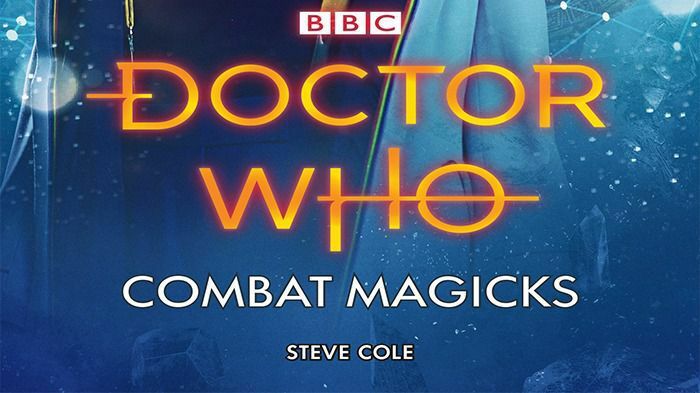 There is nothing better than Stephen Cole’s doctor who when you are looking for a science fiction like MASQUERADE – Stephen Cole and Doctor Who – Excelis Saga – Big Finish Productions. This time the Tardis moves back in time instead of moving into the future and even in this old period of the human race the Tradis finds itself in the center of a war between Attila the Hun and the Roman Empire. The story this time is related with true incidents of history that the writer has woven with the modern heroes of the Tradis. The whole scene of 451 A.D in Gaul also shows that the writer has done quite a research for this chapter of the series. The whole war situation in Gaul takes a new turn when the doctor comes to know that the war is not the war of ordinary human beings rather an evil force with its supernatural powers is helping both sides in one way or the other in order to keep them engaged in war so that it can fulfill its own sinister desires behind their backs. The doctor and Yasmin get a chance to work as Attila’s personal wizards and their friend Ryan lands among the legion of smoke they realize another thing behind the magic that is used in the war. The truth about the magic that is used in the war is quite interesting as it is related to science more than mere magic. The troop soon understands the agenda of the hostile alien race that originally wants to take control of the human world after engaging them into war. The narration is in the fancy voice of Mandip Gill that suits the whole drama and it tackles the progress of the story very well.